est. 2008 & going strong! 2019 WORLD SERIES WHO IS COMING TEAMS LIST HAS BEEN POSTED!!! who is coming list - click here! sign up & pay entry fee here! pay team gate fees pass here! Most teams will play more than 5 games. Game Time Requests: Unfortunately we cannot accommodate any game time request for this event. Note: If you are making flight arrangements please plan on flying in July 21st the day before opening day festivities & for the end of the event please plan on flying out Sunday July 28th. Family and Friends All Tournament Gate fees passes will be $40 per player for each participating team (10 player minimum). This all tournament gate fee pass will cover each player's entire family, friends & fans for the duration of the world series at all 9U-13U field locations. This will cut every family's gate fee expenses by up to 75% for the tournament week. *** Due to playing at high school sites 14U & up will have traditional gate fees of $8 per adult (18 yrs. & older) at each site with players & coaches free (3 coaches max). Player gate fees pass payment link has been posted below! Gates Open / Team Check in begins at 8AM. XDS World Series Staff Will Be Present To Assist Teams. Please re-check itinerary periodically as we draw closer to event for any small changes. 04:00pm - Skills Contest Concludes. And Home Run Hitting Contest!. - Skills Contest (8U Thru 13U) FREE! 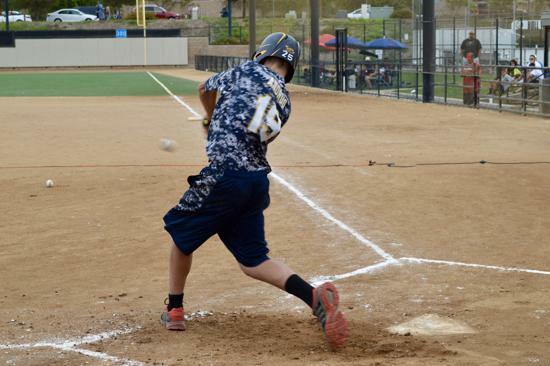 - Home Run Hitting Contest (14U and Up) FREE! We will be offering a Home Run Derby (2 players - players provide their own coach or adult pitcher), Around the Horn (4 Players Home to 1st, 2nd, 3rd then Home), Speed Contest (3 players). Spots will be limited & only one sign up group per team will be allowed. Skills contest winners will still receive awards package even though skills contest events are no charge. XDS World Series Rings awarded to participating players on Champion & Finalist teams in all Divisions! **New ring colors (Gun Metal Black & Red) debuted in 2018 & will be used again 2019! Champion Team Banners awarded in top divisions. Champion & Finalist team trophies. 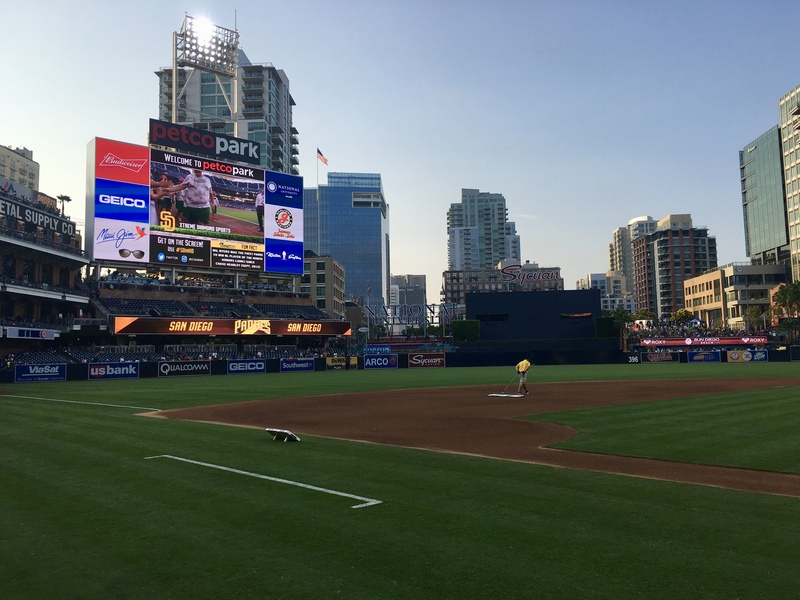 *Join us Friday July 26th, 2019 inside Petco Park before the Padres game for the 2019 Official Xtreme Diamond Sports World Series March Around and Official Xtreme Diamond Sports World Series Team Introductions! 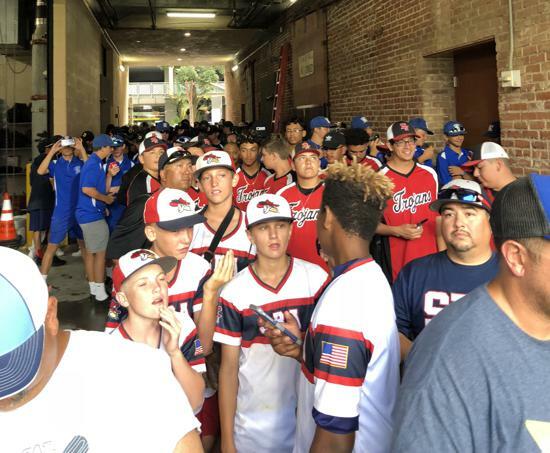 Our 2018 Official Xtreme Diamond Sports World Series march around before the San Diego Padre game this year saw over 130 teams introduced and participate in the World Series team March Around with 5,000 Xtreme World Series participants in Petco Park attendance for the game! Check out photo gallery below of team march around inside Petco Park on the field. *Tickets for the game must be purchased to participate in the Team March around inside Petco Park. Ticket purchase will be available as we get closer to event. ***All scheduled games on that day will conclude well before your team needs to line up for the official World Series teams March Around inside Petco Park and well before the start of the Padre game so please feel free to order your game tickets in advance when made available. Age Divisions 09U-13U Field Sites Are On The Water Or Five Minutes To the Beach And The Greatest Majority Of Our World Series Baseball Diamonds Are Grass Infields-Dirt Mounds With Age Appropriate Fences. All High School Divisions (14U-18U) Will Be Played On High School Regulation Fields. Monday Thru Saturday of 2019 XDS World Series Play! XDS will bring you the very best & finest hotel accommodations for your XDS Baseball World Series stay. Host hotels list has been posted so you can start to plan your stay with us. 2019 host hotels list posted click here! 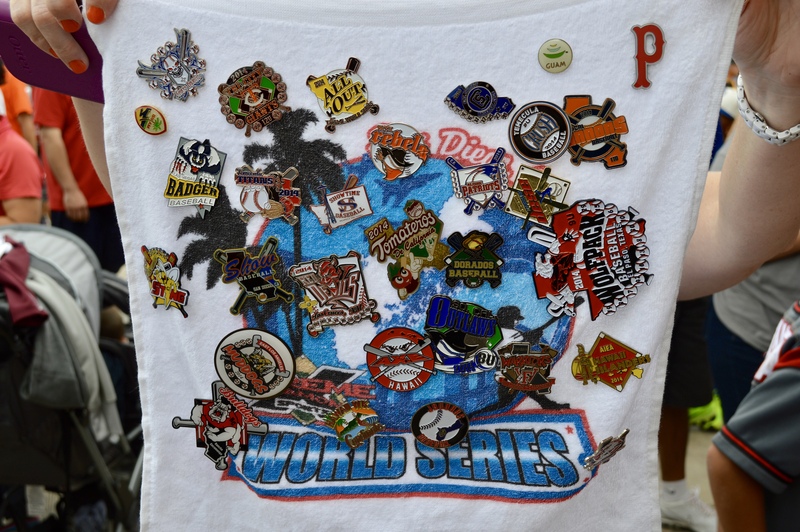 Our XDS Baseball World Series is going on it's 12th year & continues to host teams from all over the western half of the United States coming to beautiful Southern California San Diego to compete for the title. 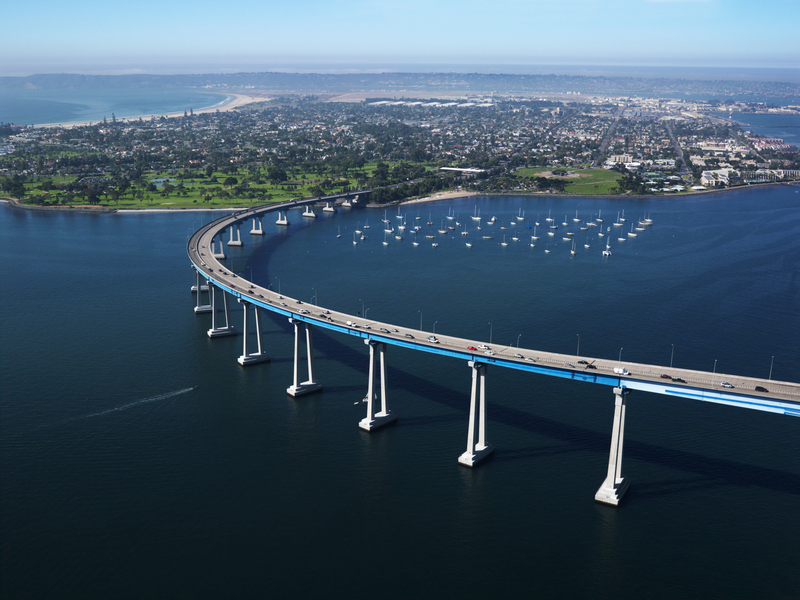 It not only attracts teams from the Southern California area, but has brought teams from all over including areas like Arizona, Central California, Colorado, Guam, Hawaii, Massachusetts, Missouri, Mexico, Nevada, New Mexico, New York, Oregon, Northern California, Tennessee, Texas, Utah, Washington. We have seen fantastic growth & consistency in the number of participating teams throughout the years of this awesome event. We are constantly striving to & seeking to add more new & exciting quality baseball venues to our already impressive line up of some of the very best CA has to offer. Note: Vendors are placed on sites as per a "first come first paid basis". Vendors selling like kind items is monitored and limited.